If you like hiking, there are also a few exciting mountains to explore for a day away from the beach. Experienced hiker tended to climb volcano Mt. Agung 3,031 MASL. However, 2 years ago the volcano had an eruption and since then several smaller ones. As a result, the mountain has been closed to the public for 2 years now and it is unclear when it will be safe to open the hiking routes again. It is relatively easy in total 3 hours hike and large group of tourists go up before dawn to experience the sun rise from its peak. An amazing view overlooking often an ocean of clouds and in a distance Mount Agung with its unmistakable Volcano silhouette. But have you ever heard of Mt. Batukaru? Sounds new? Similar name with Batur? Mt. 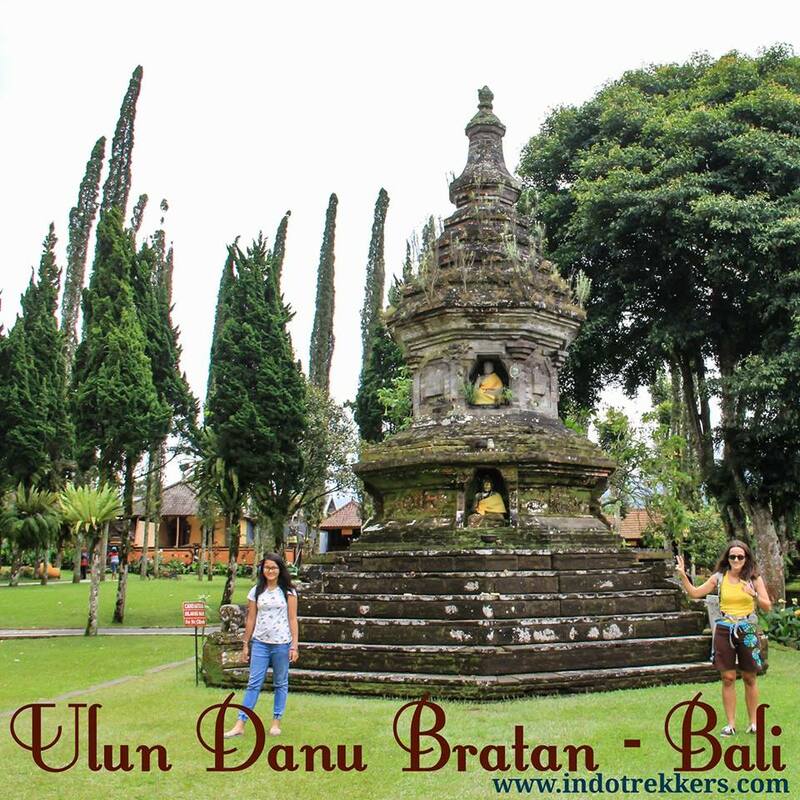 Batukaru is actually the second highest mountain in the island of Bali after Mt. Agung. It is 2,276 MASL, a stand-alone mountain. 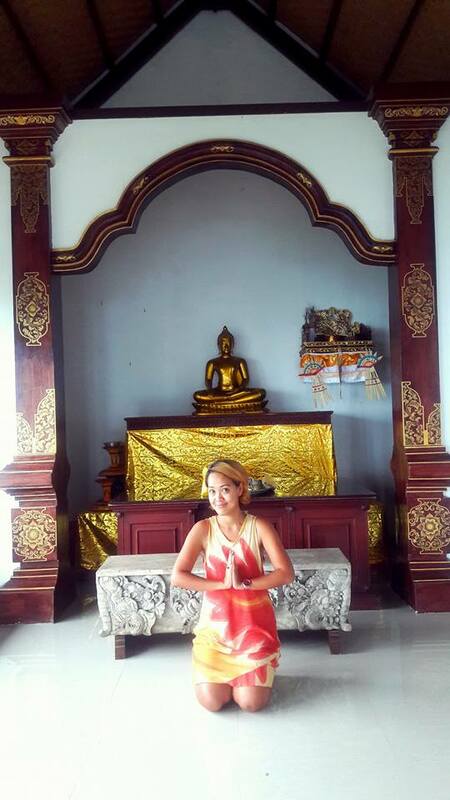 It is located in the centre of Bali, slightly more to the north west. It is a great mountain to escape from the tourist crowd with. A one day hike. For those seeking more quietness it is possible to stay in the foothill at one of the trails, in the ashram. Mt. 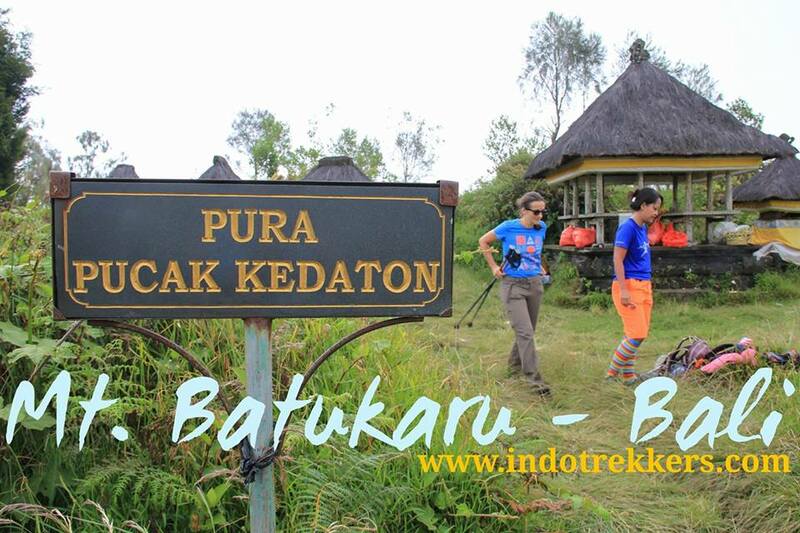 Batukaru has 3 trails going up to the summit. 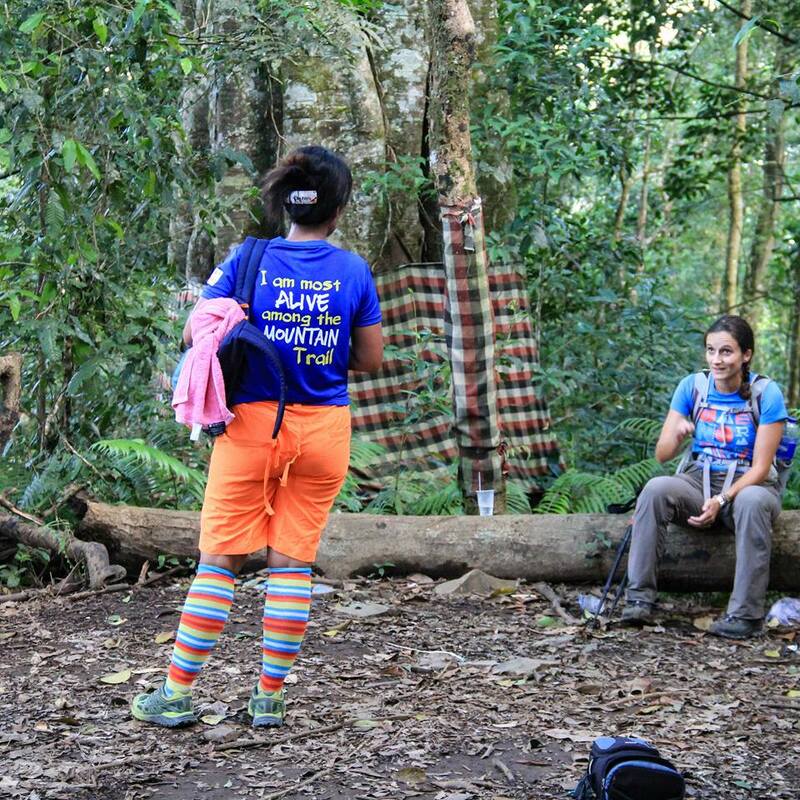 The steepest is via Pura Luhur Batukaru, the longest via Jatiluwih and the shortest and easiest via Pujungan. 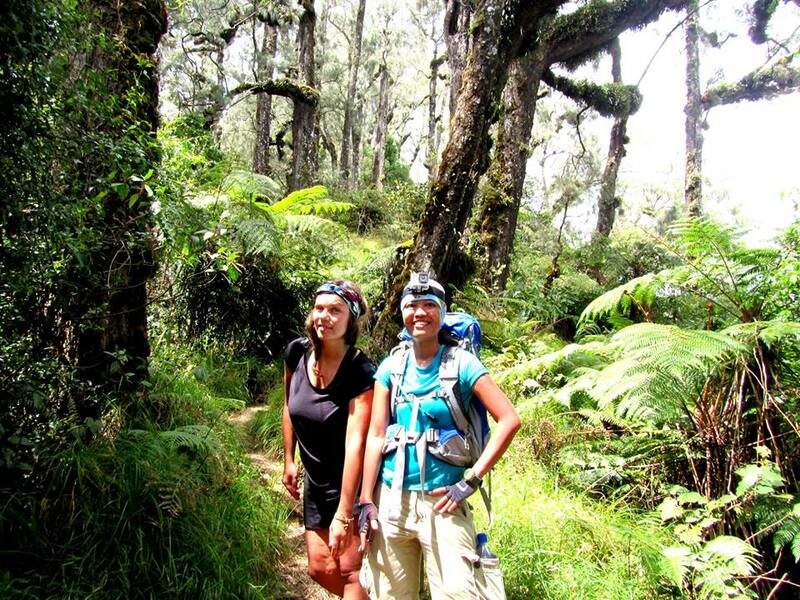 Via Pujungan, it takes total 5 hours up and down including short break during lunch time at the peak. 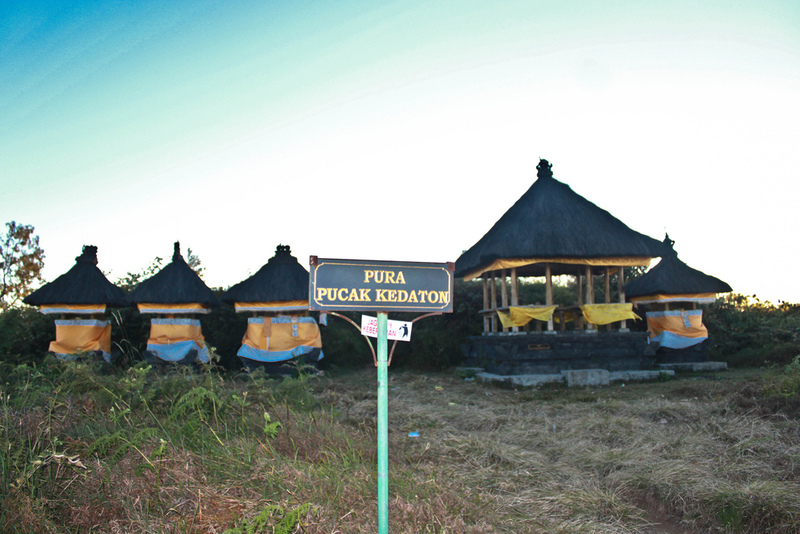 Via Pura Luhur Batukaru is approximately total 9 hours and via Jatiluwih is up to 10 – 12 hours. The ashram is located at the start of the trail at Pujungan. Going up one passes mostly through Montana rainforest. 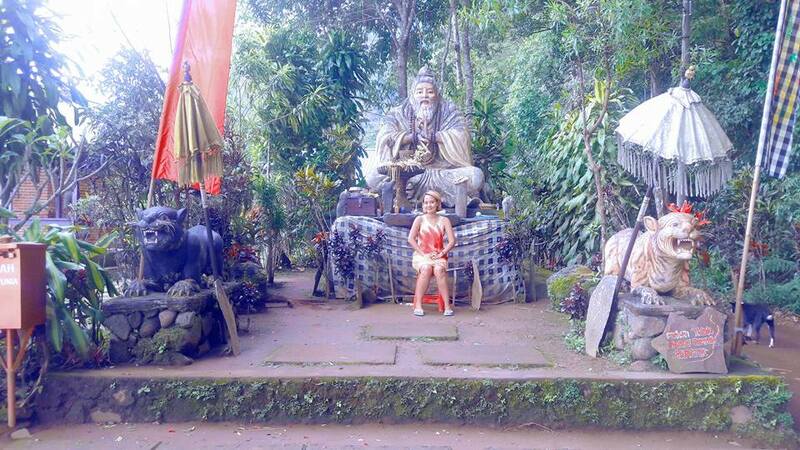 On the peak, there are 3 shrines that you may see. 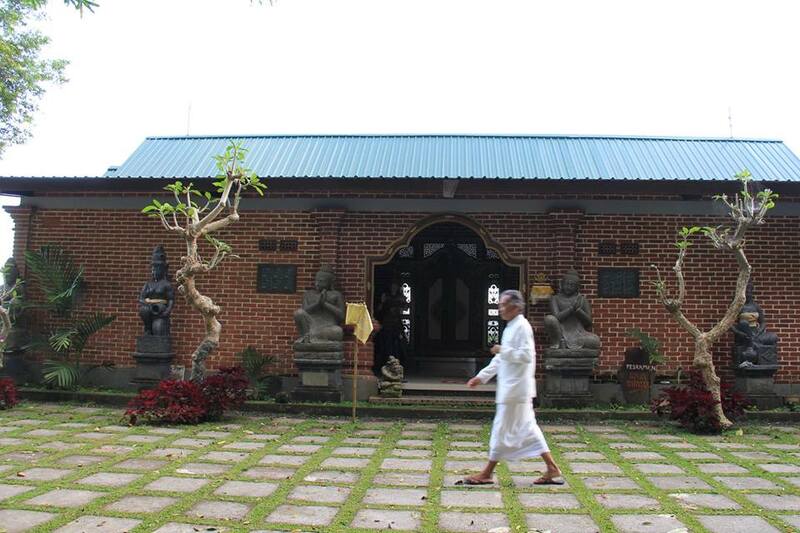 Hindu Balinese people often go up to these shrines and hold ceremonies and make offerings. 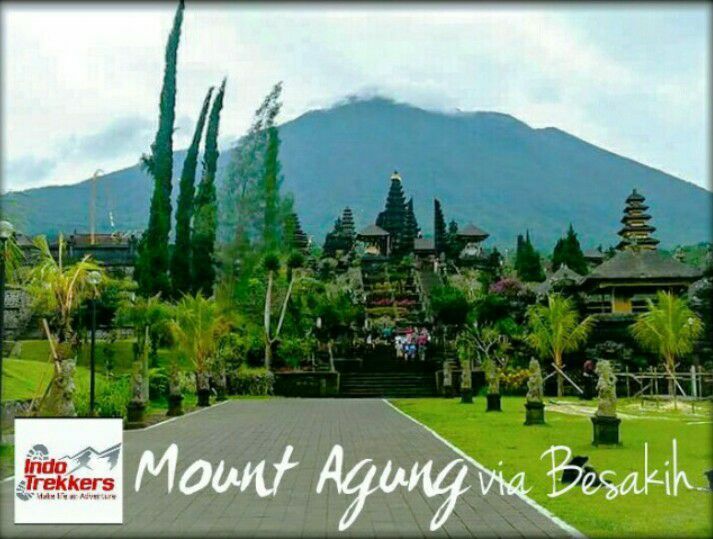 The Balinese, as many Indonesians believe every peak of the hill, mountain is a sacred place.